Souvenirs is a collection of travel and multicultural experiences from students at the University of Wisconsin-Madison. Created and run entirely by students, Souvenirs publishes a biannual print magazine and maintains a website year-round. 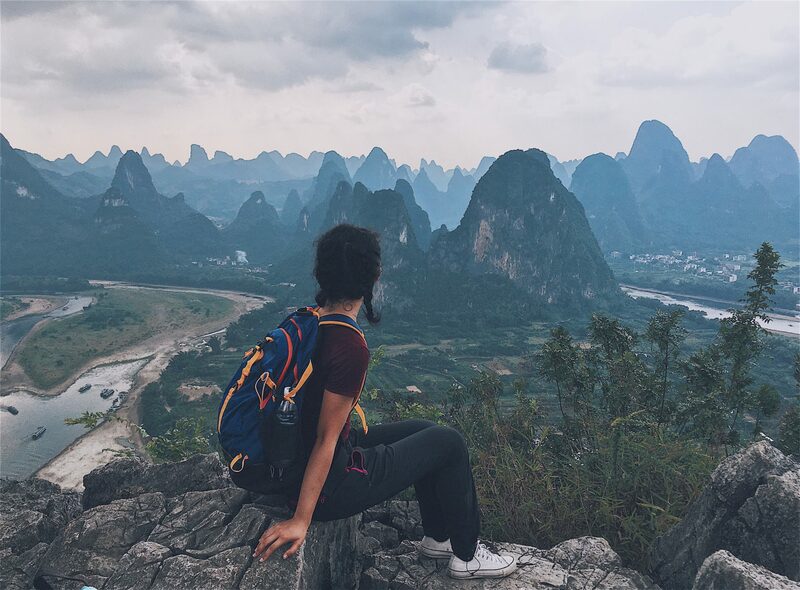 Students abroad contribute to online blog posts, while staff members write regular pieces about stories or advice from their times abroad. 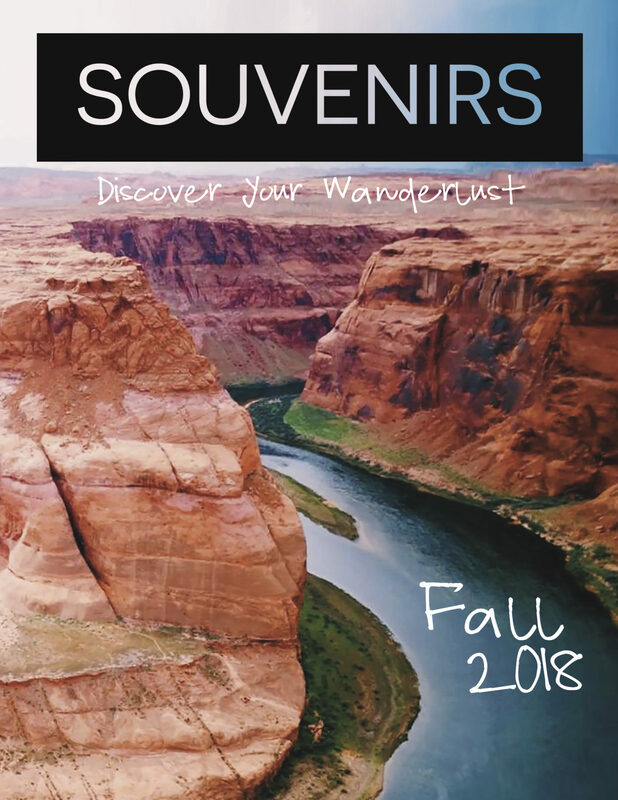 Souvenirs‘ mission is to provide a platform for students to share lessons they learned while traveling and to provide readers with quality information while inspiring wanderlust. Souvenirs is one of eight student-run publications through the Wisconsin Union Directorate Publications Committee at UW-Madison. Click here to find out how to get involved with Souvenirs. Photo courtesy of Ella Guo.